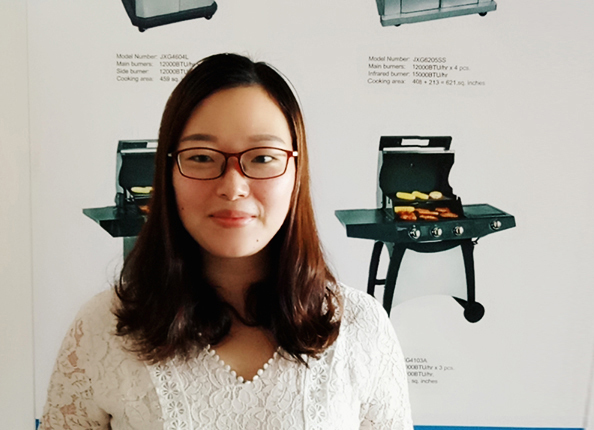 Product categories of Cooking Accessories, we are specialized manufacturers from China, Cooking Accessories, Cast Iron Cooking Grate suppliers/factory, wholesale high-quality products of Cast Iron Round Plate R & D and manufacturing, we have the perfect after-sales service and technical support. Look forward to your cooperation! Packaging: 1pc per polybag, several pcs into a color box, depends on customers' demands. Complete your contemporary cook's cabinet with kitchen Cooking Accessories from JX, such as stainless steel foldable Pizza Peel.Aluminum Pizza Peel.Cooking Grates, Grill wok, Griddle pan, Rotisserie Basket, etc. So be sure and explore our entire selection of cooking accessories. We have hundreds items to choose from, While you're here, be sure to also check out our wide assortment of grills, grilling parts and Outdoor Heating.